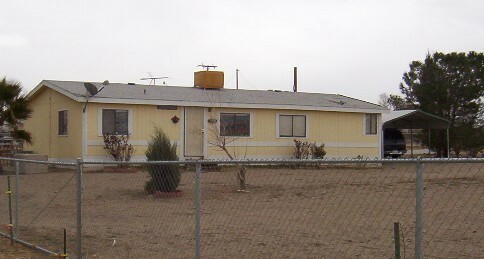 2 Acres - Phelan - Stables & Kennels 3 br 2 ba Manufactured Home on Perm. 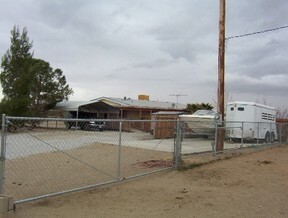 Foundation - Set Up to Board or Breed This corner lot is fully fenced with 6' chain link; 18' wide gates on west & south sides. 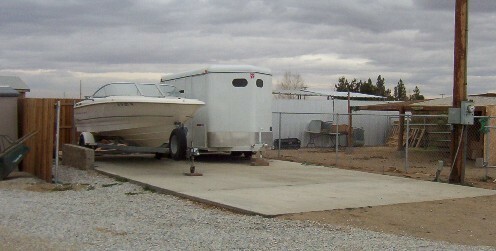 20x40' concrete RV pad with full hookups. 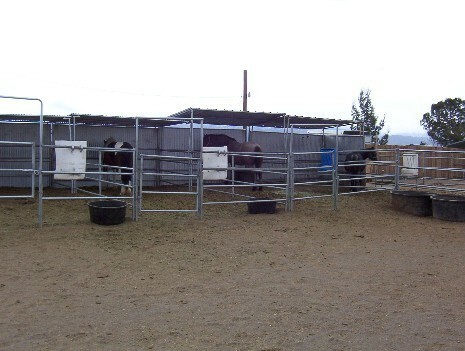 8- 12x24 pipe corrals, 1-12x48, 2-36x36; all with shelters. 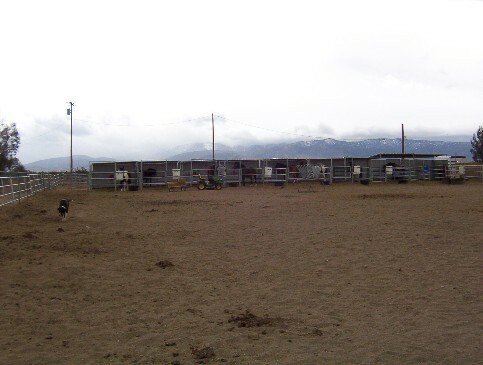 Tack shed with water & electricity. Dog yards with tuff shed. Perimeter planted with 130 shade trees. Turn-out approx. 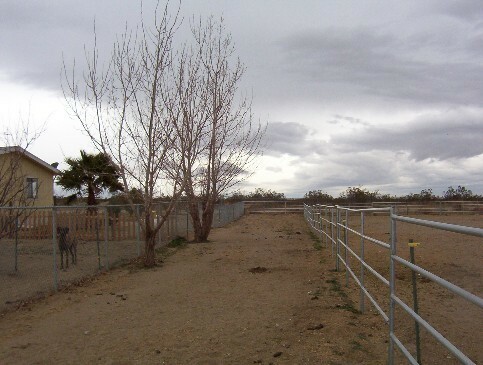 3/4 acre - fenced with pipe corral panels. 50' round pen. 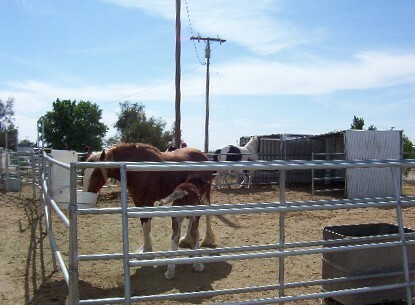 Washrack. 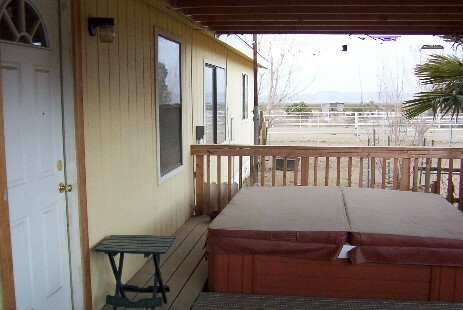 $3,000 carpet/paint allowance w/ full-price offer.